The selfie is no longer just an annoying trend. It’s an accepted practice, and as a result the front-facing cameras on our smartphones are more important than ever. 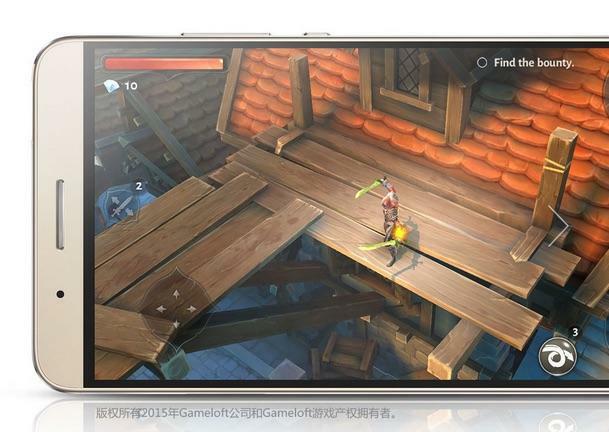 Some companies have reacted by packing extra megapixels into the secondary lens, but Huawei has another idea. 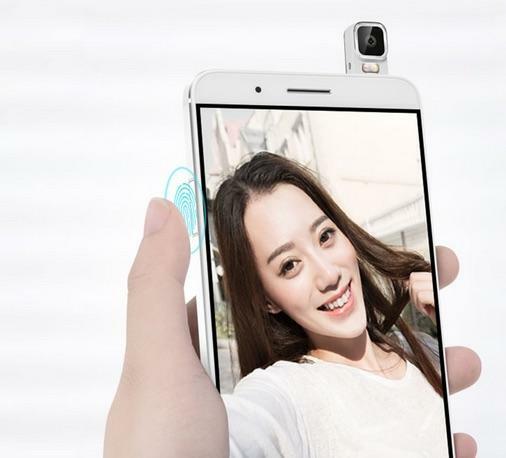 The company’s new Honor 7i features a single camera. 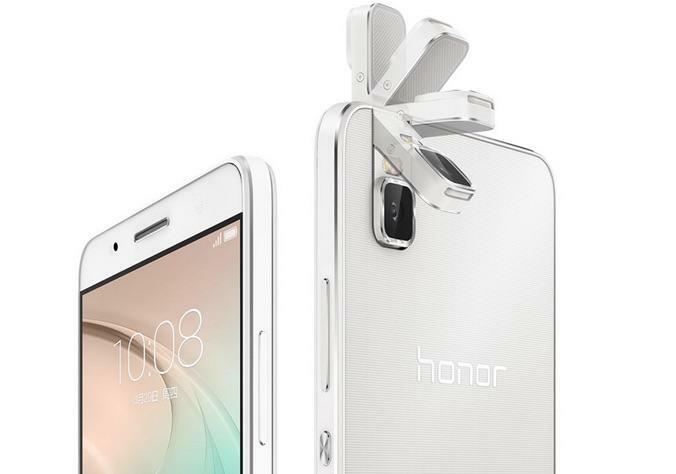 Most of the time it sits in back, but you can quickly flip it up like a periscope to shoot a selfie. The camera itself packs a Sony sensor, an aperture of f/2.0, a sapphire coating for protection and a flash module. That should mean high-quality self portraits of you and your friends. 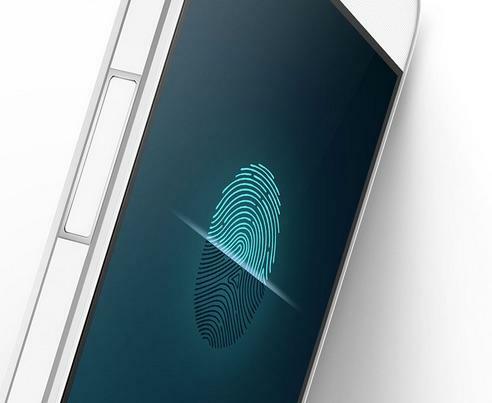 Huawei’s also included a fingerprint scanner sitting on the side of the device. The rest of the specs of surprisingly mid-range. 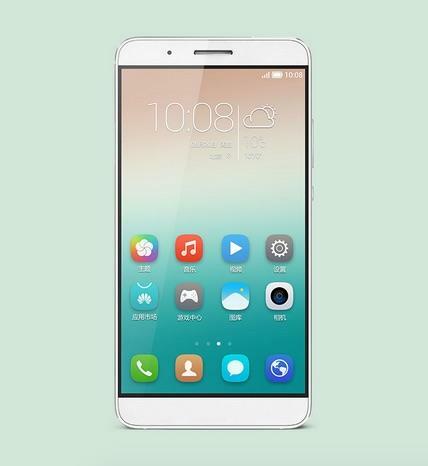 The Honor 7i packs a 5.2-inch 1080p display, a Snapdragon 616 processor, a 3100mAh battery, 2 or 3GB of RAM, and 16/32GB of storage. The design looks pretty nice. Aside from the unique camera it’s nothing out of the ordinary, though Huawei’s managed to slim down the bezels pretty well. 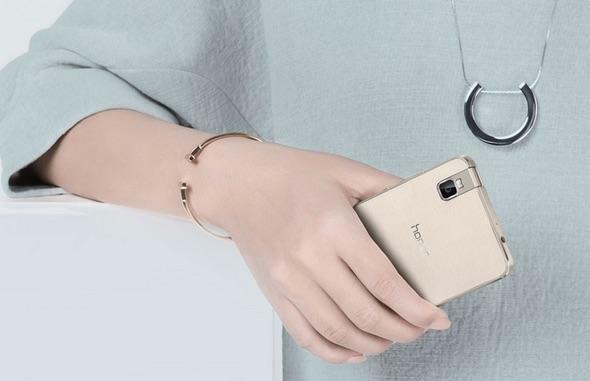 The device is set to launch in China for as little as $250, though it’s unclear if this handset will get a global launch or how much it might cost here in the U.S. should that happen.